Sharon works with individuals and groups to increase awareness, facilitate learning, and make behavioural change for personal and professional development. Join those who work with Sharon and have moved from where they were to where they wished to be. Take a look at our site and see what Sharon can offer you. You may notice that I use a few images frequently. Let me explain a bit about those. Book: I am a life long learner and a lover of generating curiosity and interest about the vastness and richness of our world, experiences and our history; how the past brings us to the present, from which our future will unfold. I shall never stop learning and I hope the same for you. I hope you will take a moment to read and learn something new today. Tree: the tree means life to me, and life in a way that shelters, grows, blossoms and bears fruit. With Mindfulness the natural green tree represents that we are alive, an inter-connected part of all life, sending roots into the ground below us and growing up and into the sky above us. That we are experiencing health and well-being in all we do. In money coaching, I love the vibrancy and creativity of the beautiful colourful and swirling tree used on my home page, business cards and brochures. This too represents life to me; the radiant health, joy and creativity that we all have at our core and which transforms our ideas and feelings into action and work in the world. Butterfly: a symbol for transformation, the butterfly begins as a caterpillar and goes through a process of darkness and not knowing, to emerge with wings that take them from the ground to the sky. I have no idea of what the experience of a caterpillar transforming in a cocoon is like, but I do know there have been times in my life that I had no idea what was happening and had to surrender to that process of transformation. We do come out the other end, and we are more than we think we are, or what we believe we can do. We are the change we wish to see in the world, and it is beautiful. It is my wish that sharing this gives you a little better idea of who I am and how I approach my work. 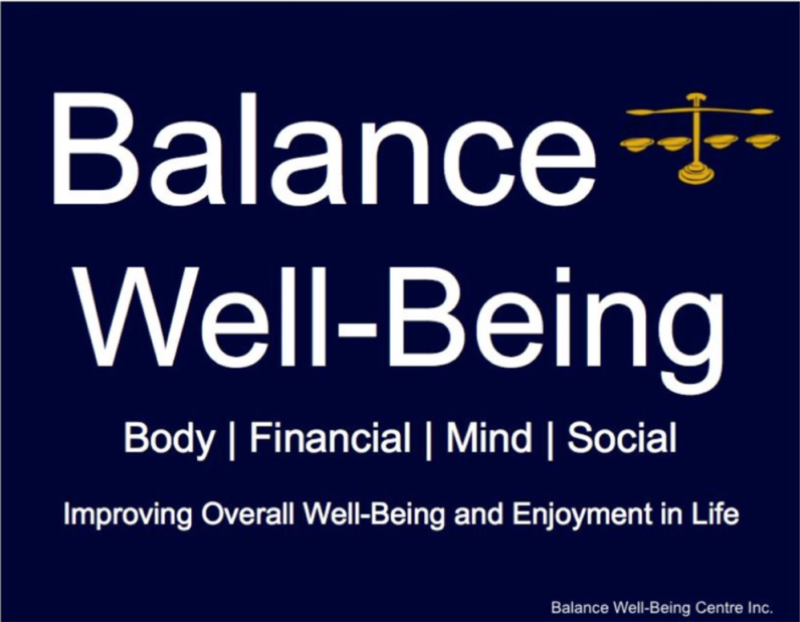 Sharon is a proud Business Member of Balance Well-Being, serving the Okanagan Valley of British Columbia and beyond. 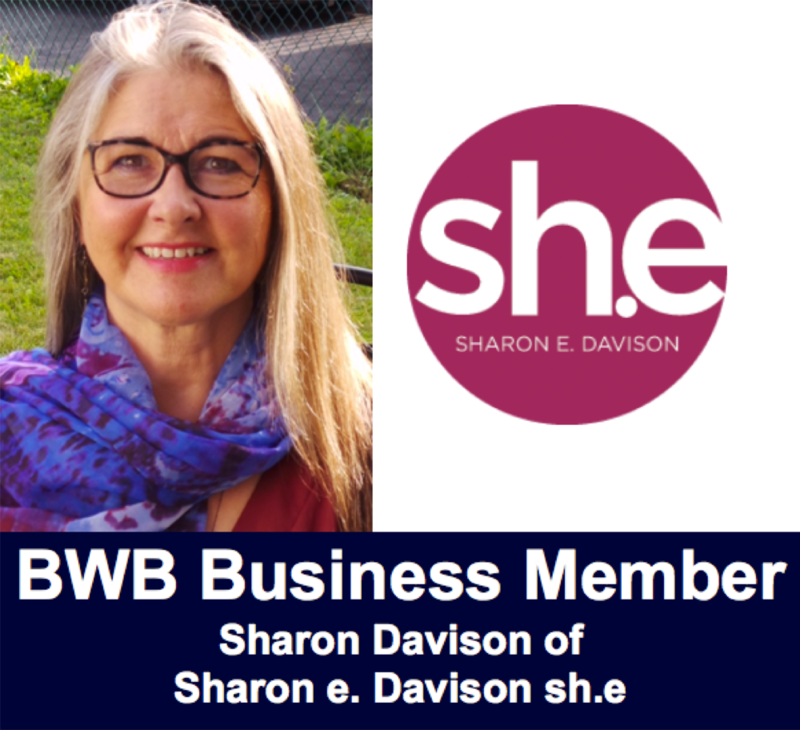 Sharon e. Davison is a Facilitator, Trainer, Coach and Mediation practitioner in the Kelowna area. Providing workshops and one-on-one coaching for personal and professional development. An 8-week practice in stress reduction and increased wellbeing. 8-week program at Johnson Bentley Centre. 8-week meditation group at Johnson Bentley Centre. A weekend residential retreat in Kelowna B.C. A 6 day/5 night, residential retreat in Ontario. Change your relationship with money for the better.